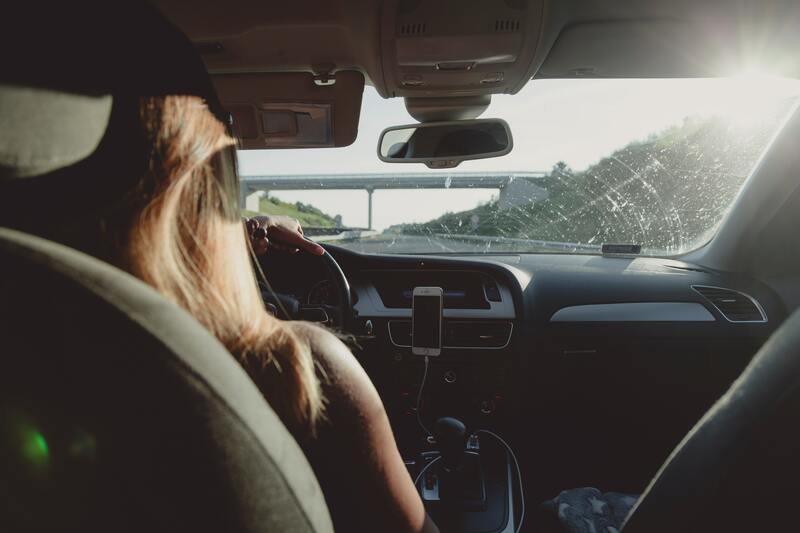 The roads get busier at this time of the year – Summer is over, the school run is in full swing, people are making the often-long trips back to Uni and we’re all back to our post-holiday routines. 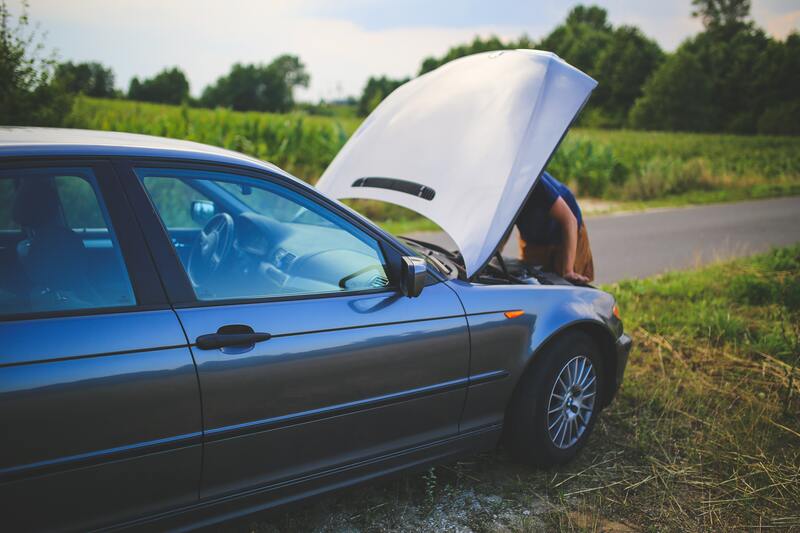 Be a #SavvyTraveller and check out our 5 essential car checks to make before hitting the road! Checking your front and rear lights is one of the easiest things to do on this list, but one of the most important! Even though you should be checking your lights before each journey, it’s of vital importance this time of the year. As the nights draw in sooner and evenings get colder, more cars hit the UK roads in the Autumn evenings. • Tread on tyres – this should be above 1.6mm as a minimum and should cover the outer band of a 20p piece! Before heading out especially on longer journeys, it’s always a good idea to check the condition of your spare tyre or if you even have one. Having a tyre change prior to a long journey is advised if there is any visible damage such as a bulge or a rip. Checking the oil and fluids of your car is incredibly important. Making sure all your fluids are topped up will make sure your car is running at its best! 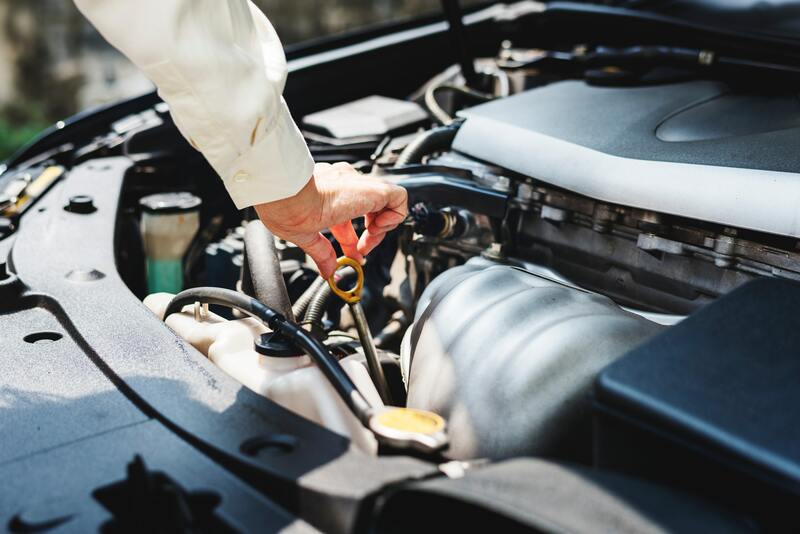 The health of your vehicle depends on these fluids being available, making sure these are topped up regularly will save you a lot of time and hassle. Whilst this isn’t something you can check before driving, it’s important to keep these things in mind on every journey. When it’s safe to do so, test these as soon as you can. 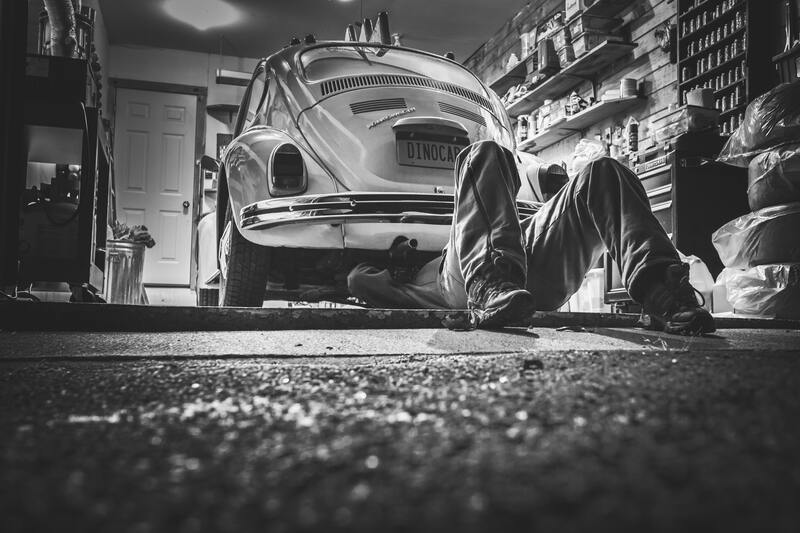 Is your car pulling to one side when driving or do your brakes feel odd? These are questions you should ask yourself every time you’re in the car. If spotted early, you could save money and a lot of bother. Your vehicles brake pads should be checked regularly by a mechanic, it’s common for brake pads to wear or crack so stay safe and get them checked. This is easy to check as if it doesn’t work your car won’t start! 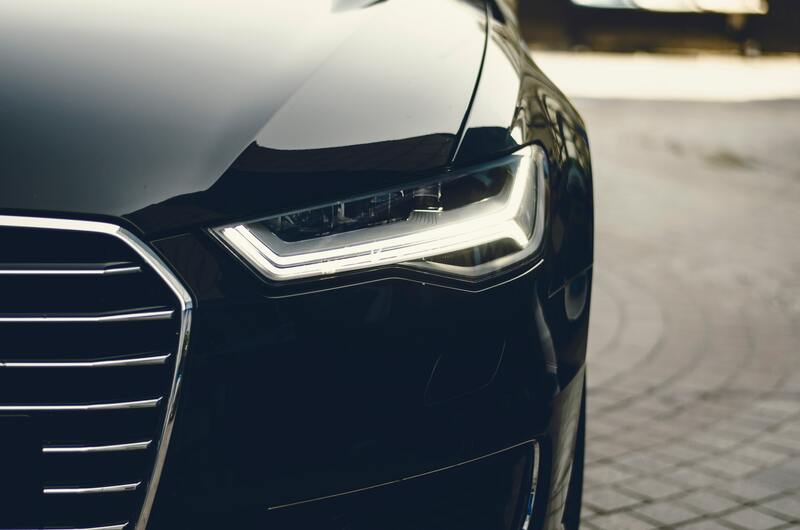 Today’s vehicles have more electronic components than ever before, this puts extra strain on the battery. Keep in mind that batteries normally last for around 2-4 years, so regular health checks are recommended. However, you can make small visual checks yourself in the meantime. Checking for cracks, damage or acid leaks are important as if your battery fails any of these, it will need replacing. It takes on average 240 miles of driving to fully charge a battery, so regular long journeys are actually going to improve its lifespan. Following these simple vehicle checks could help you to spot any problems and keep you safe on the road. Be a John Pye #SavvyTraveller and have a look through our weekly vehicle auctions for cars, vans, motorbikes and car parts.